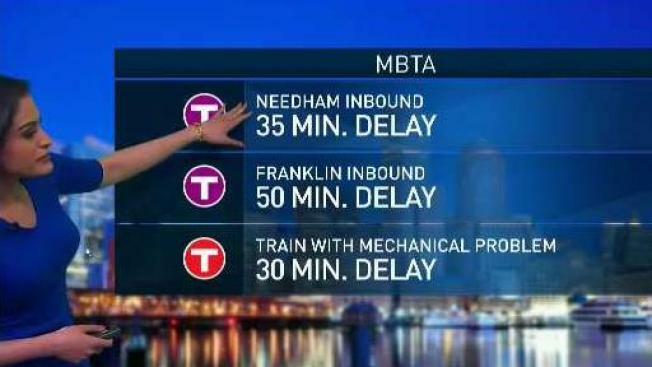 MBTA Red Line commuters experienced delays of up to 40 minutes Monday morning due to a disabled train with a mechanical problem, according to transportation officials. MBTA officials announced on Monday that the train experienced the problem as it was approaching Harvard. The delay was announced shortly after 8 a.m.
As of 10 a.m., the train was back to its normal scheduling.